Your guide to living fructose free, complete with a full list of foods to eliminate and foods to avoid. Created by Naturopath and Clinic founder, Sarah Stevens. Download your FREE copy today! 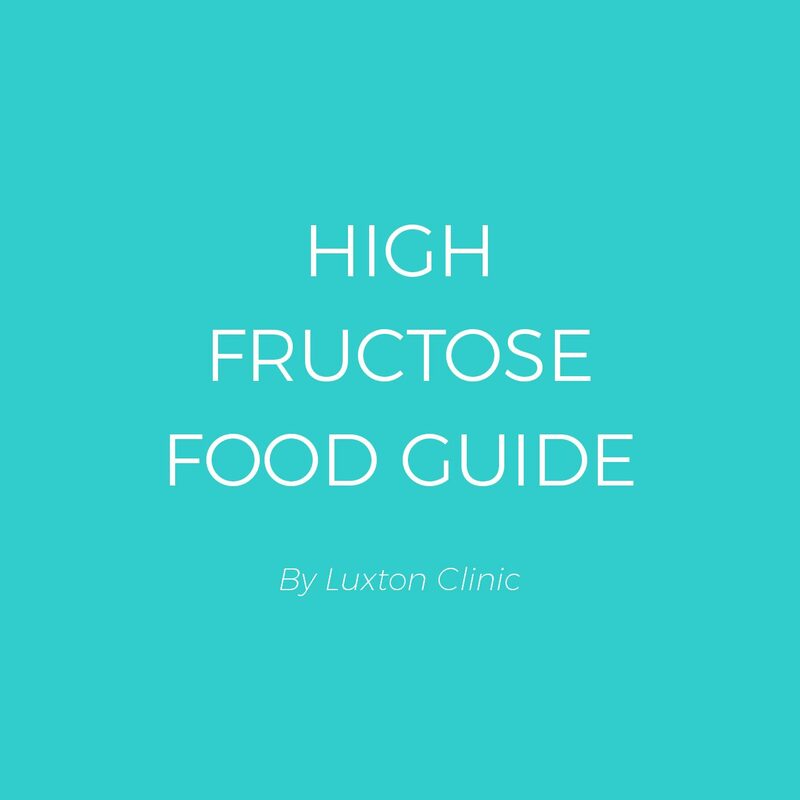 This is your go-to guide to becoming fructose free! A full list of foods to eliminate and avoid on a fructose free diet.